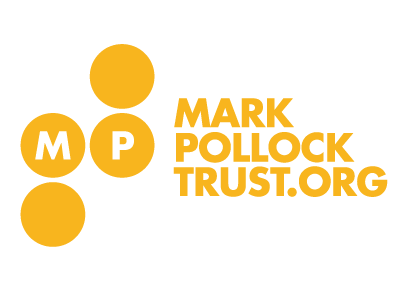 Join us in Brussels to Run in the Dark on the 14th November 2018 and support our ongoing research to find a cure for paralysis in our lifetime. This year’s Brussels run will be championed by Sean Mac Mahon and Micheal O’Conchuir. In return for your donation, you will receive a run entry and a Run in the Dark flashing arm cuff. Registration will close at 6pm sharp on Tuesday 13th November. For any queries relating to this event please feel free to contact Sean Mac Mahon via email (sean.macmahon@eurocity.be). 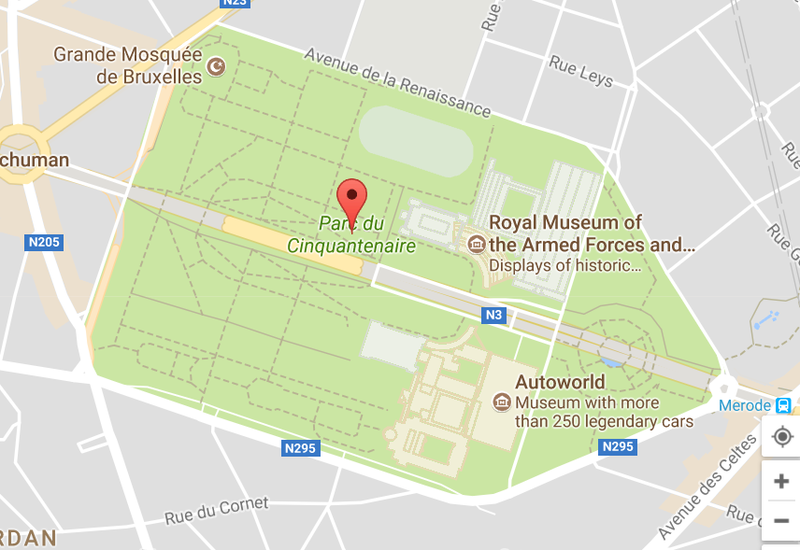 The start and finish line will be located at the Merode entrance to Parc du Cinquantenaire. Runners will run around the track closest to the park perimeter.